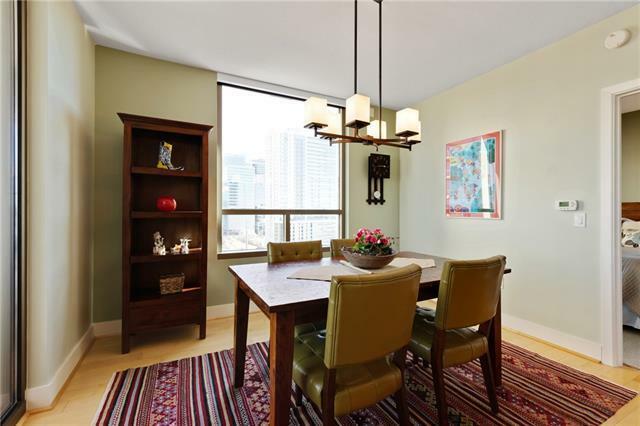 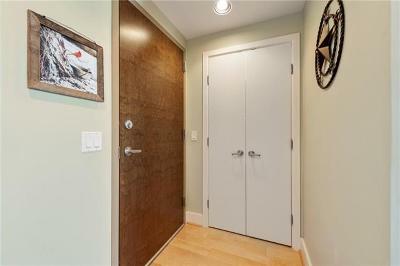 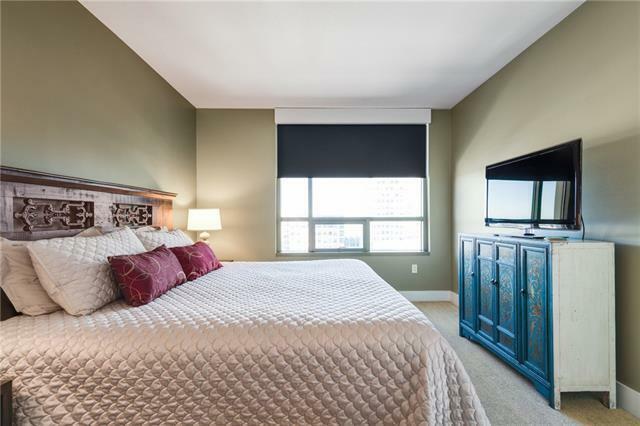 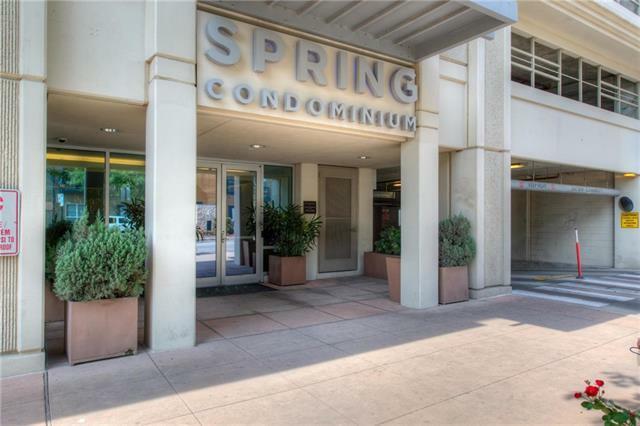 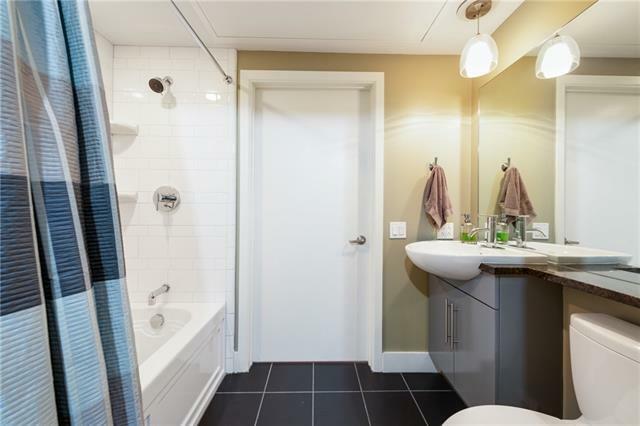 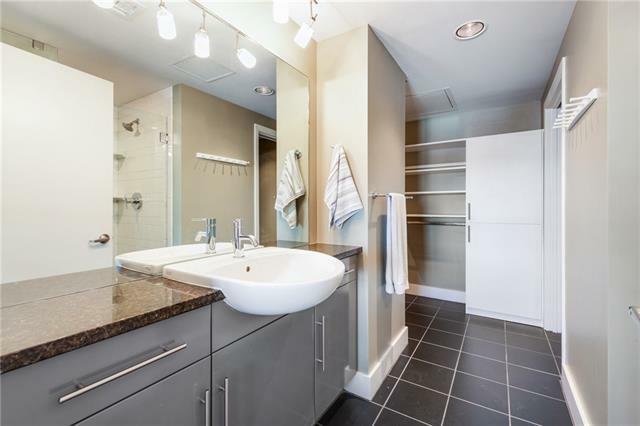 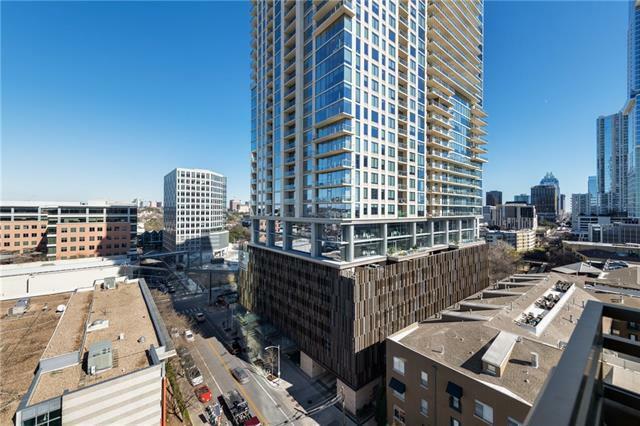 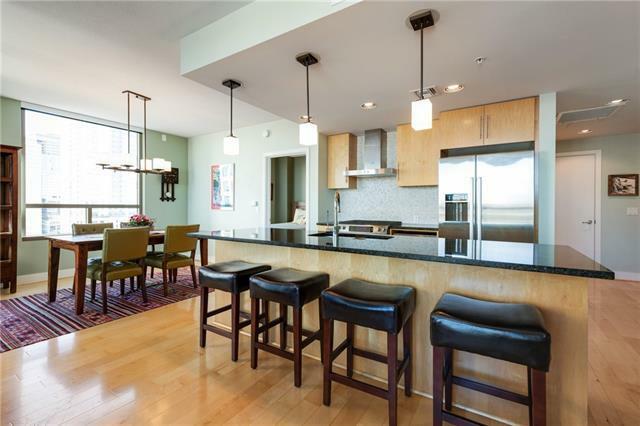 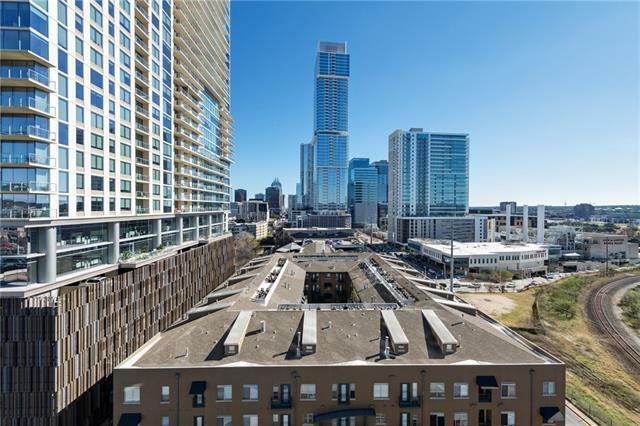 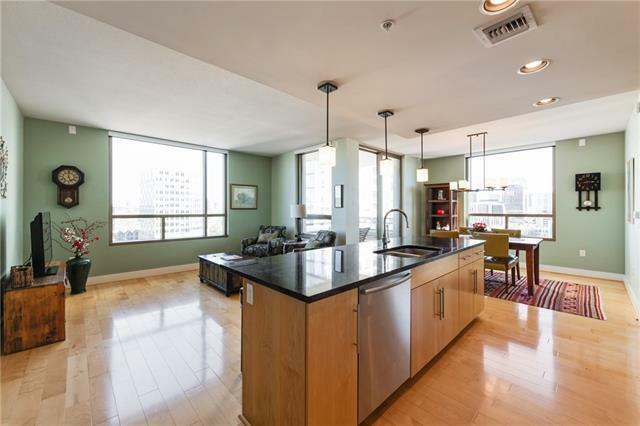 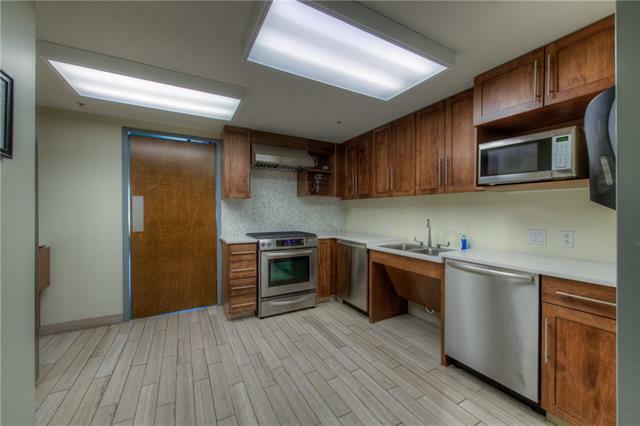 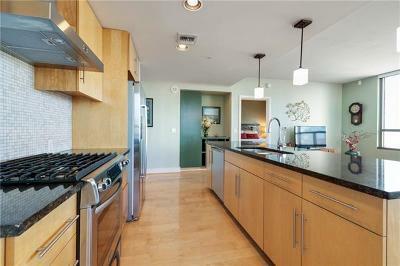 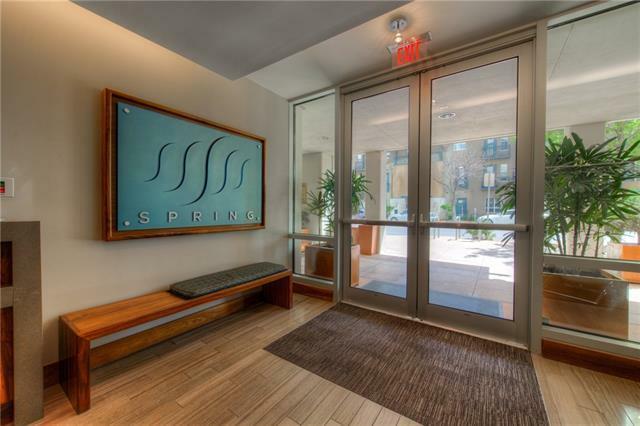 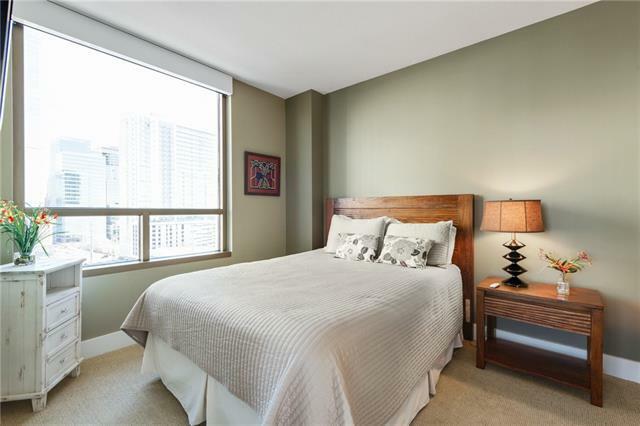 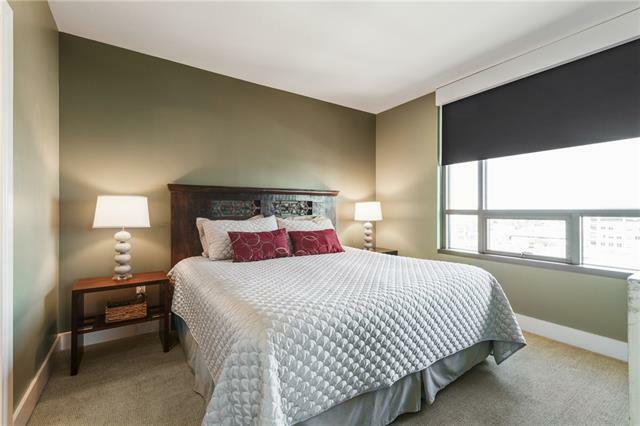 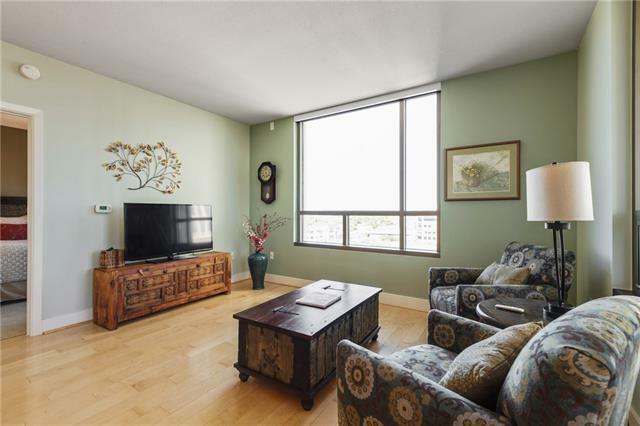 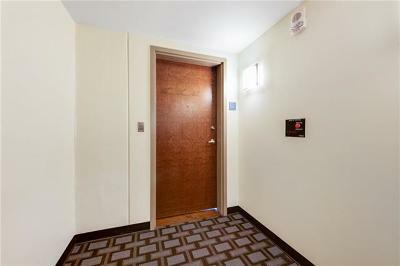 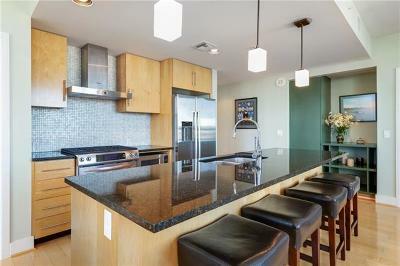 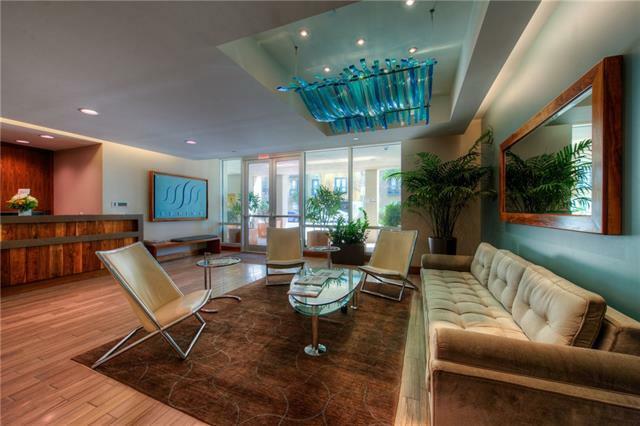 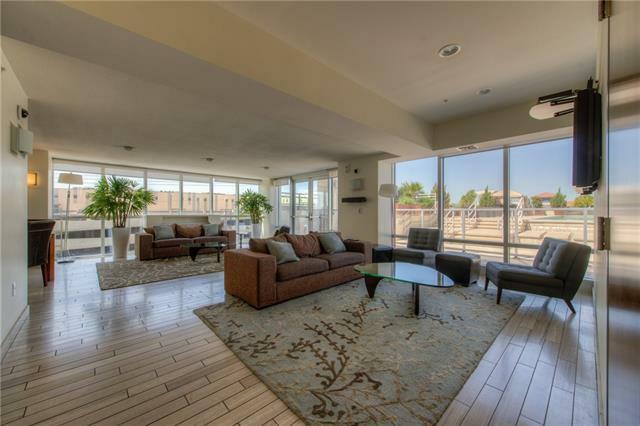 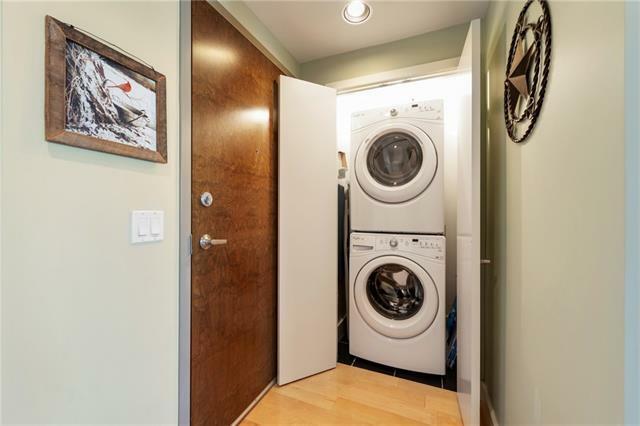 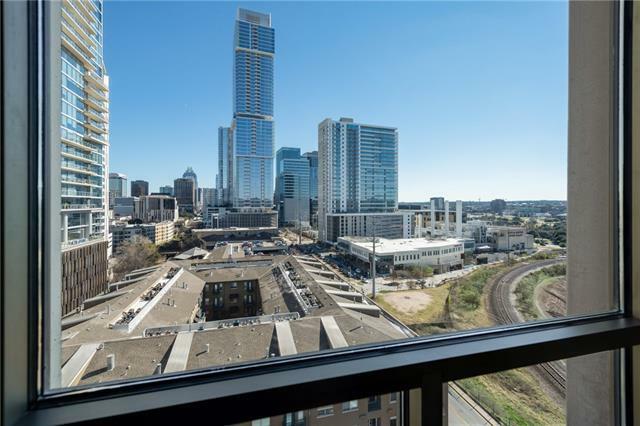 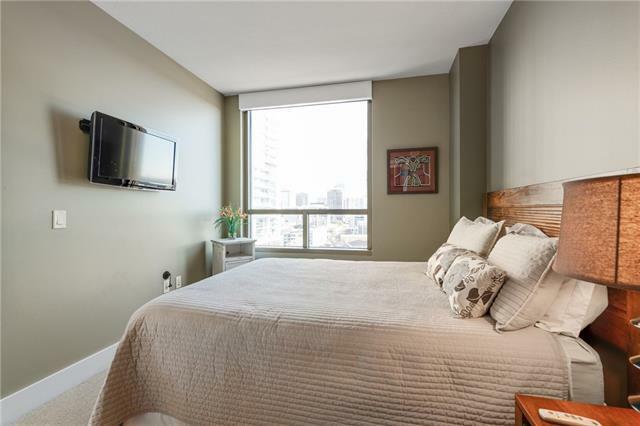 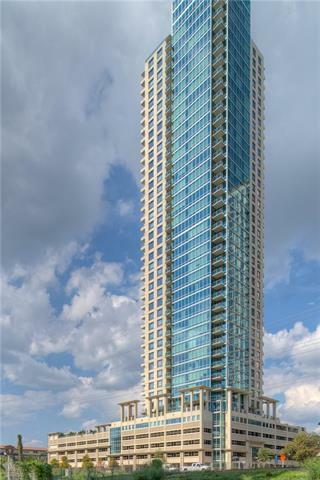 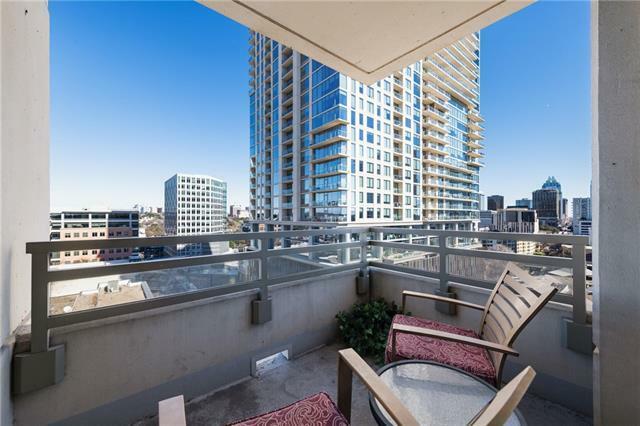 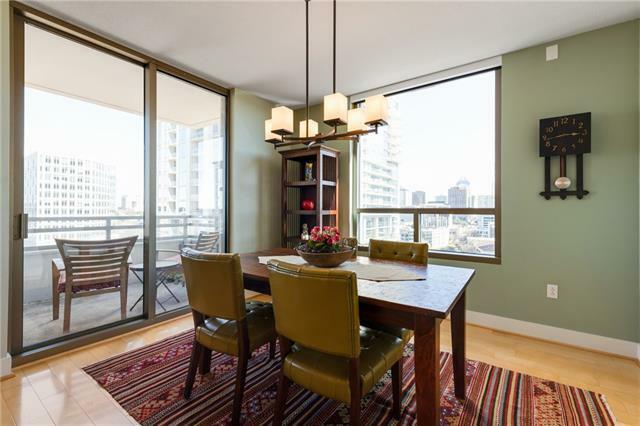 This beautiful, modern condo in the heart of downtown Austin is the epitome of luxury downtown living. 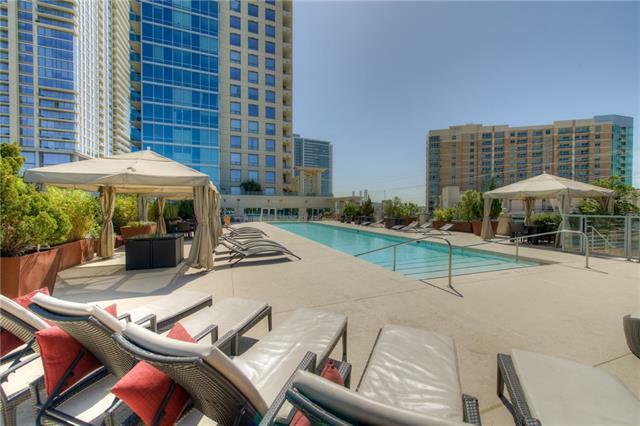 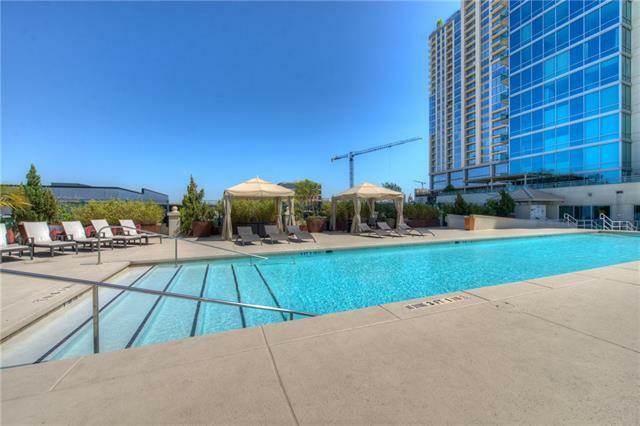 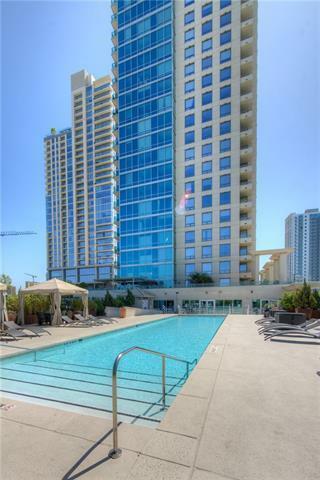 Enjoy breathtaking views from the outdoor patio, or take a swim in the rooftop pool. 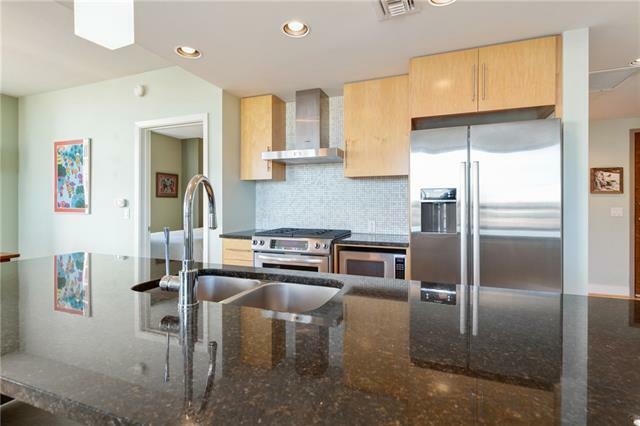 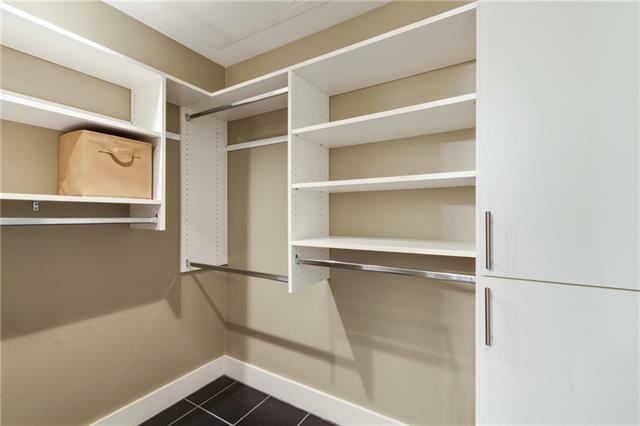 The kitchen comes equipped with a breakfast bar, granite countertops, and stainless appliances. 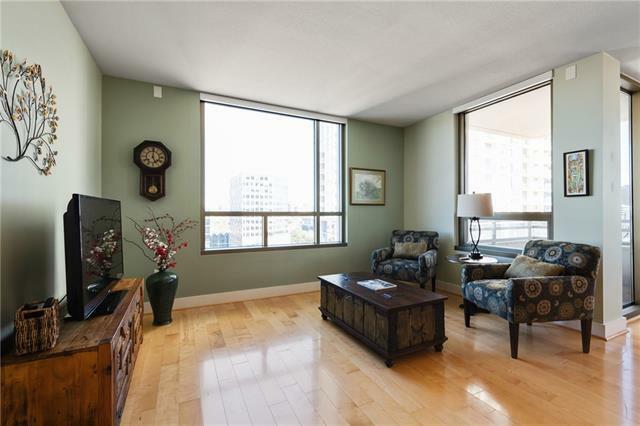 The huge windows create plenty of natural light. 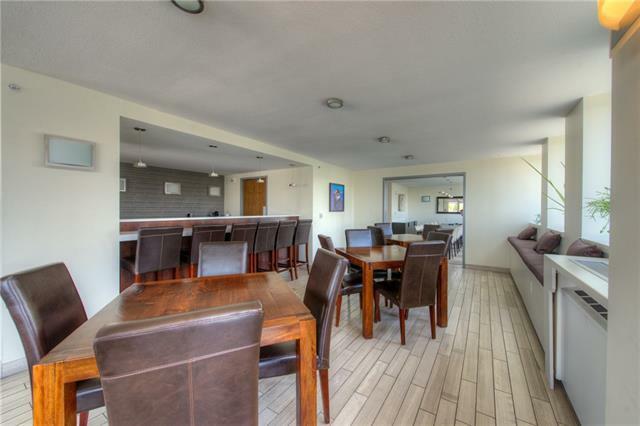 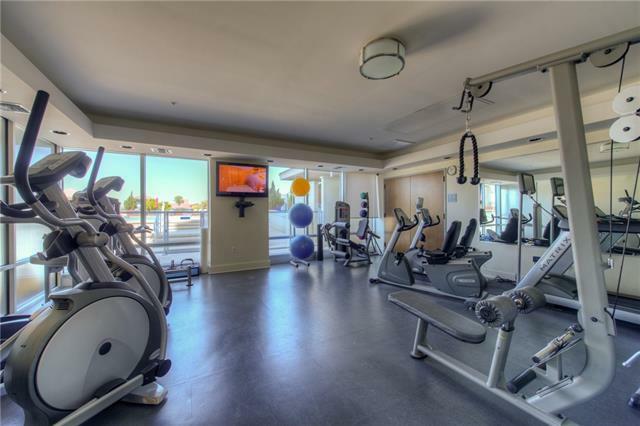 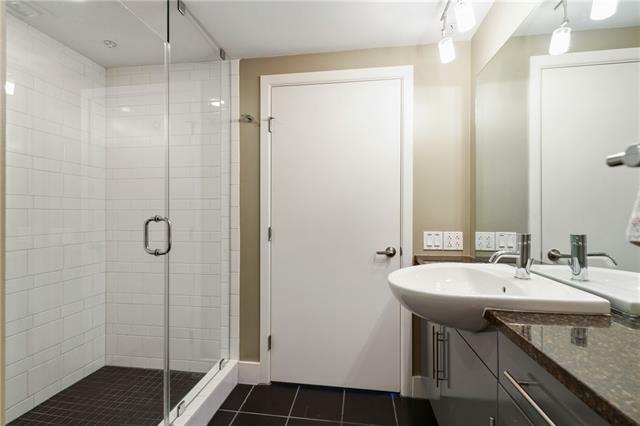 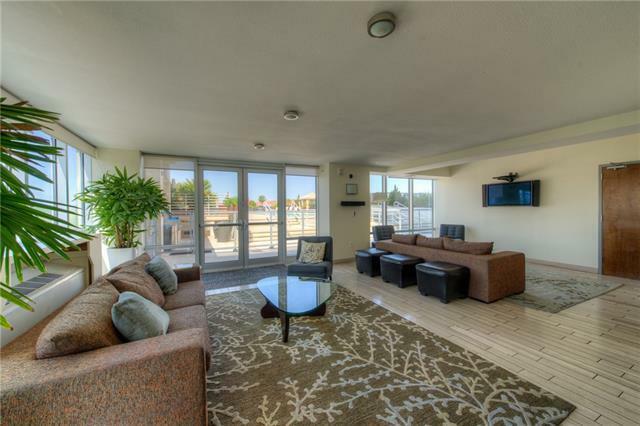 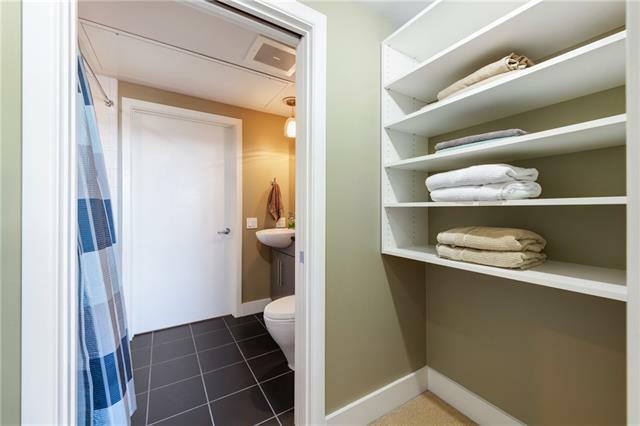 Its amenities include a media room, gym, and outdoor pool. 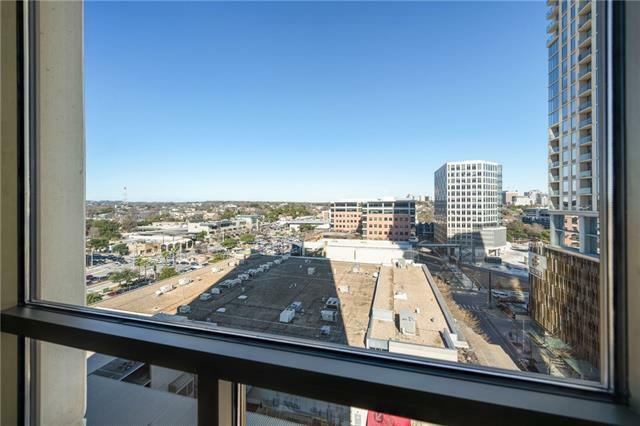 Just a short walk from many of Austin&apos;s best dining and entertainment options!